Although Hope Ranch Beach is connected to the very public Hendry’s Beach, it is such a long walk from the public’s access at Hendry’s that the gated Hope Ranch Beach is almost completely the private playground of the residents of Hope Ranch. 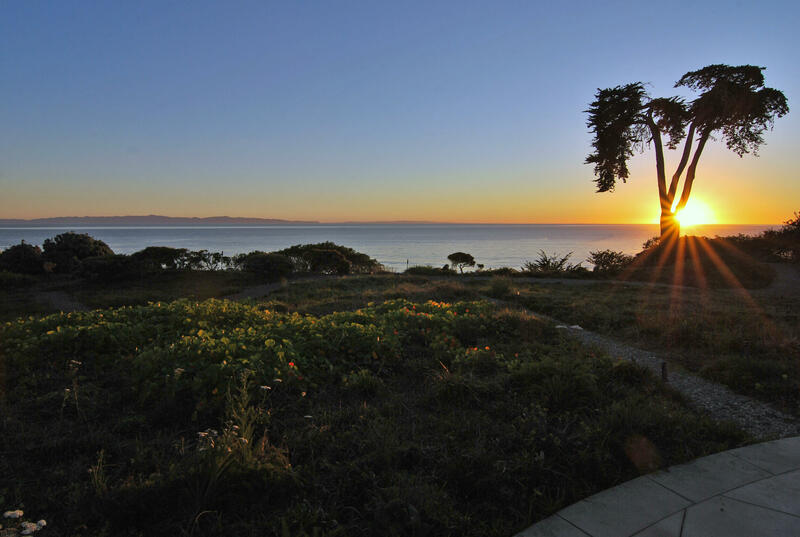 Every resident of Hope Ranch has a card key to the Hope Ranch Beach gate and can enjoy the beachside picnic tables, umbrellas and summertime snack shack. 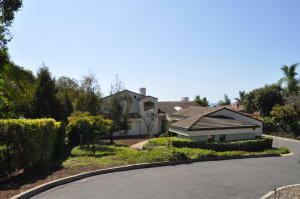 There are 37 bluff-top homes overlooking Hope Ranch Beach and some of them have staircases down the bluff. Almost all of these properties have more than two acres and some have considerably more. 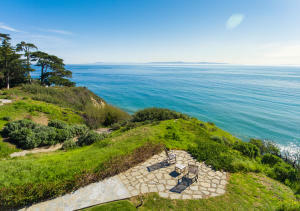 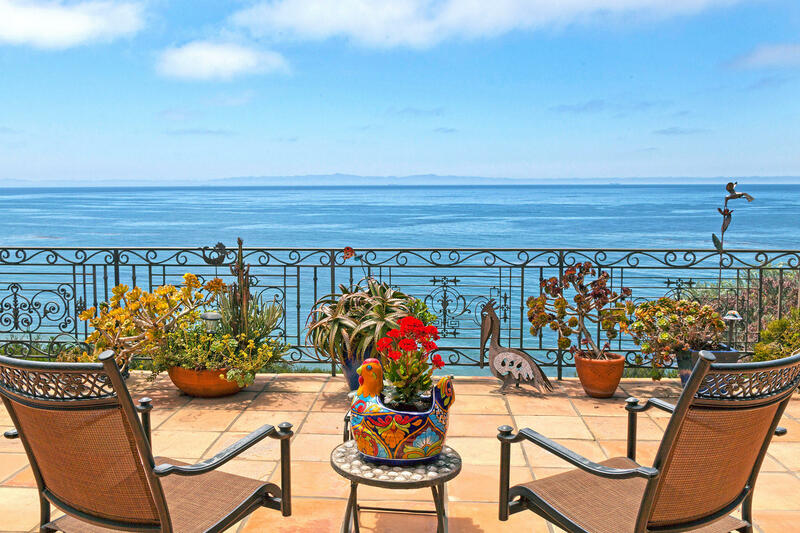 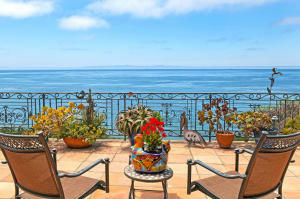 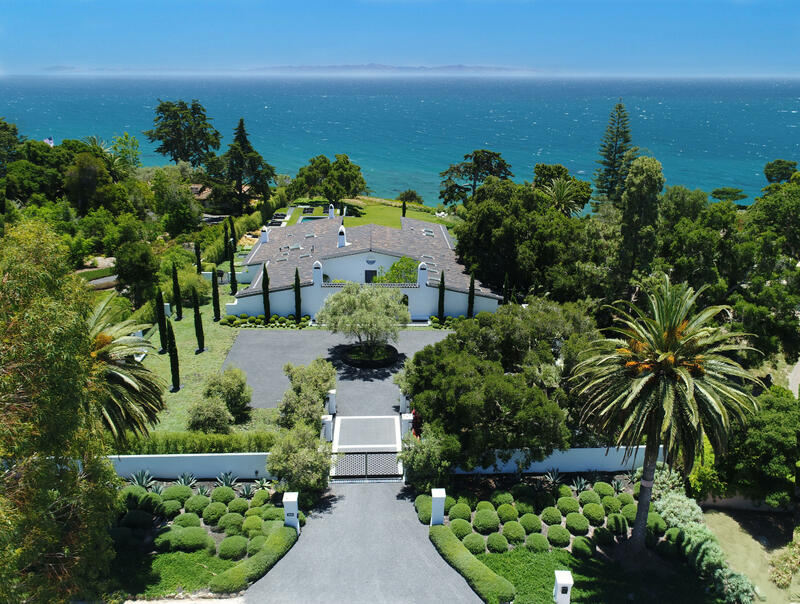 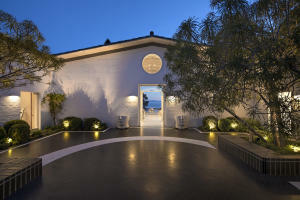 Some of the most expensive real estate in the Santa Barbara area is situated on the bluff above Hope Ranch Beach. 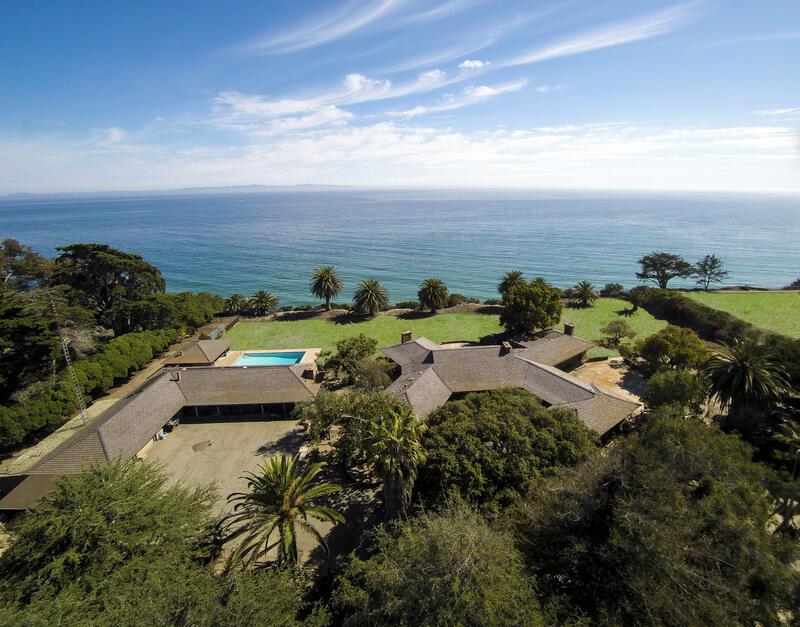 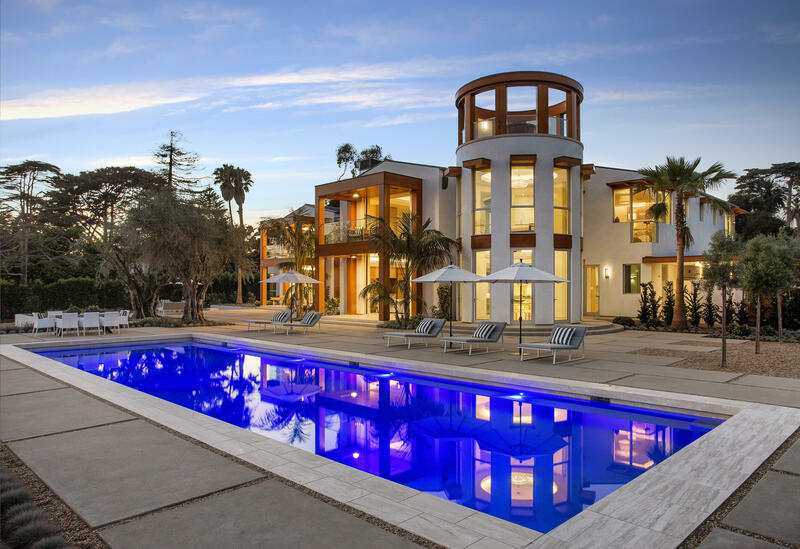 In 2005, an oceanfront estate on almost 40 acres in Hope Ranch sold for a record $50,000,000, having sold for $38,000,000 just five years previously in 2000.